You dont want to miss this one! 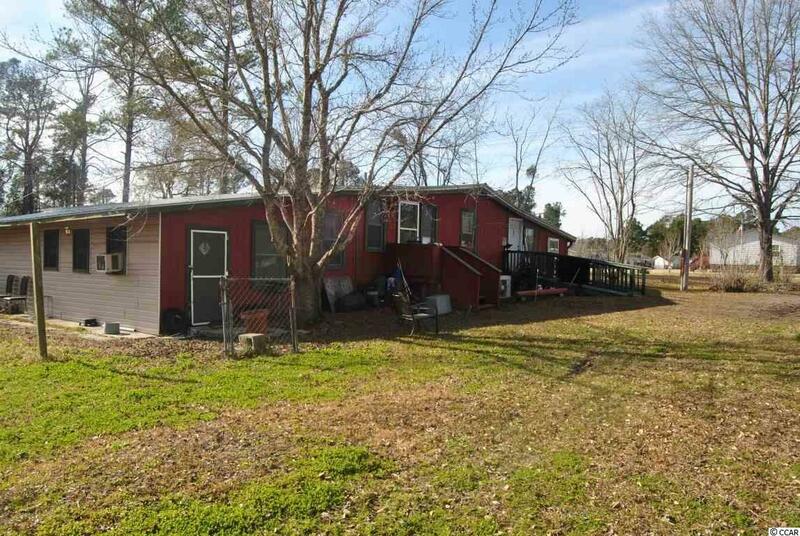 This very spacious five bedroom five bath mobile home located on 1.49 acres with a very large yard, both front and back. Property is fenced. 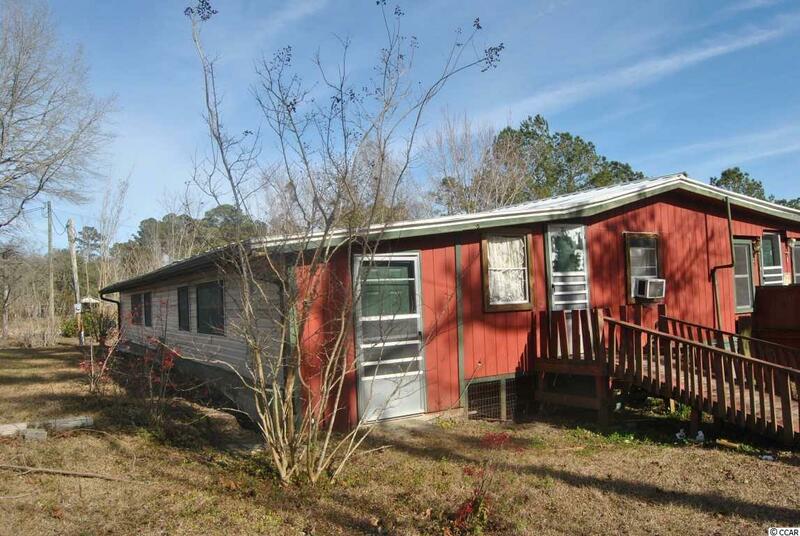 There is an additional mobile home hook up on the property. A beautiful pond is in the backyard with two bench swings overlooking it. One shed will remain on the property. 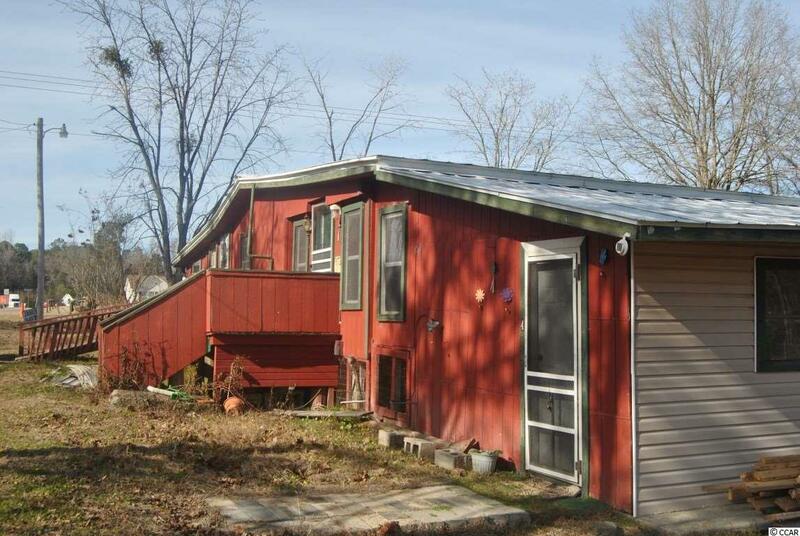 This property has two front and back porches enclosed added on to the home. Large kitchen with lots of cabinets and counter space. This home is sold "as is". Property owner will be removing all belongings at time of sale. 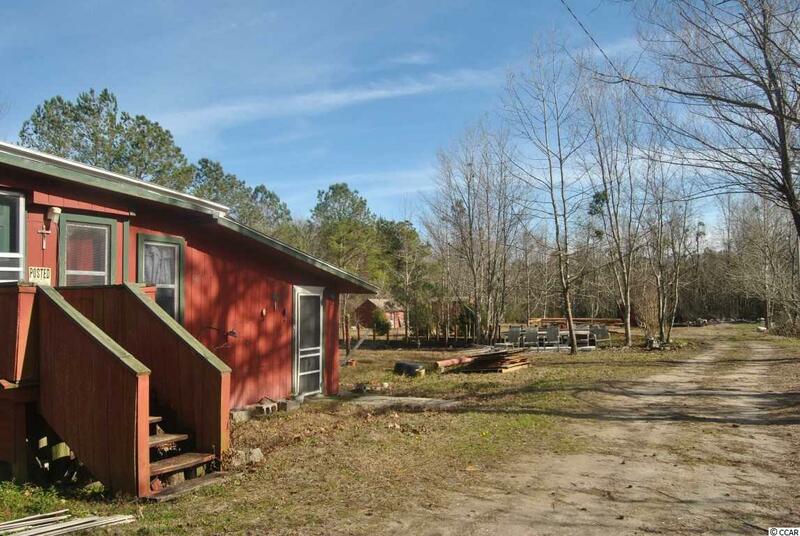 Come check this property out today! It may just be the perfect fit for you!